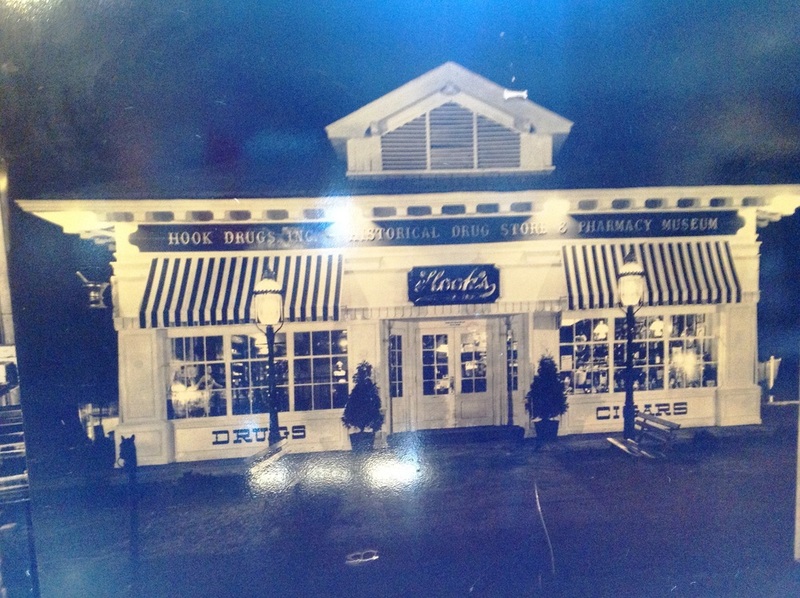 Hook's Drug Stores were Indiana fixtures throughout most of the 20th century. Founder John A. Hook opened his first Indianapolis store in 1900 in a now-demolished building at 1101 S. East Street in what is now the Fountain Square neighborhood. Strides made in medicine in the early 1900s promoted the new scientific approach to health and medicine and encouraged the establishment of new pharmacies throughout the city. The eight Hook's Drug Stores in 1914 became fifty stores by the 1950s. In the 1990s, the Hook's Drug Store name was retired after takeovers and consolidations; many of its original locations survive as CVS stores. 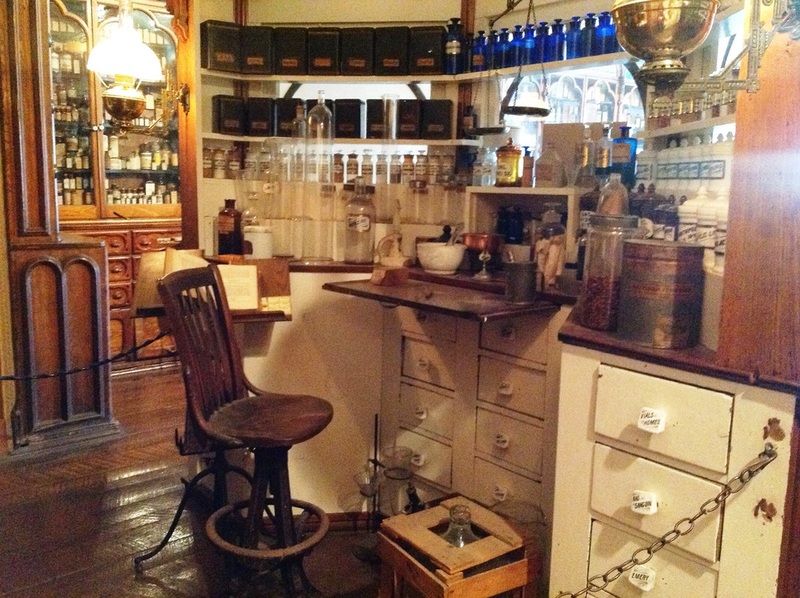 The legacy of Hook's Drug Stores continues with this museum. 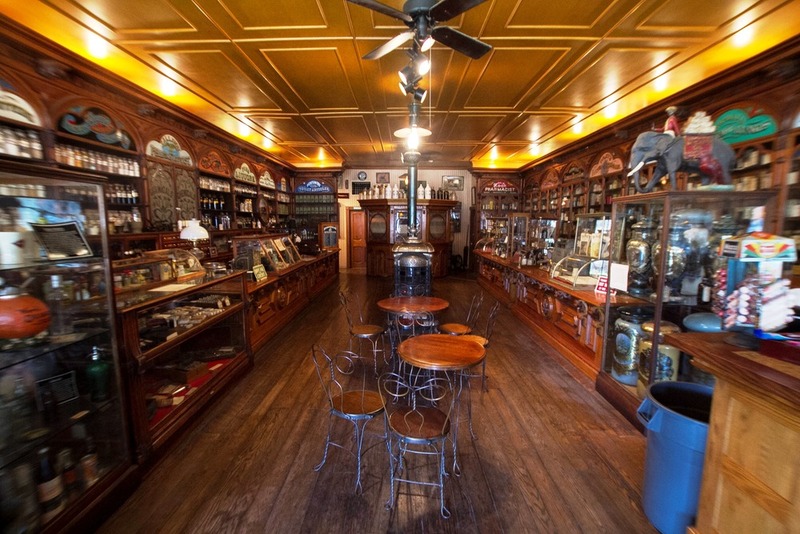 Hook's Drug Store Museum began as a three-month exhibition for the 1966 Indiana State Fair. Huge attendance at that fair created strong interest in a permanent installation. The museum re-creates the look and ambiance of an Indiana drugstore around the turn of the 20th century, with its mixture of antiques from the late 1800s and early 1900s: a soda fountain, cabinets, fixtures, furniture, and artifacts. It is also still a limited-scale functioning drugstore, selling some over-the-counter remedies and old-style candies and merchandise during its regular operations during the annual state fair and at various other times throughout the year. 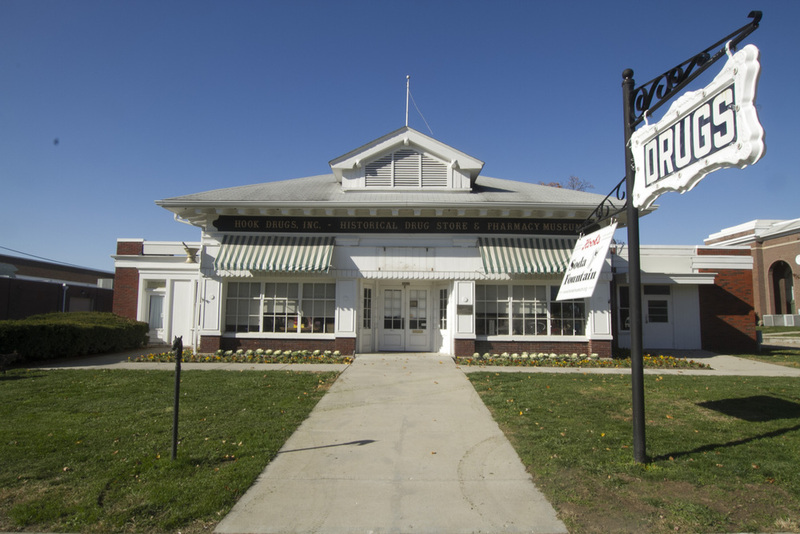 The museum is housed in a bungalow-style house originally constructed on the fairgrounds. This building was selected, in part, because its original footprint (the rooms that now contain the soda fountain and the store) is about the same size as John Hook's original drugstore. 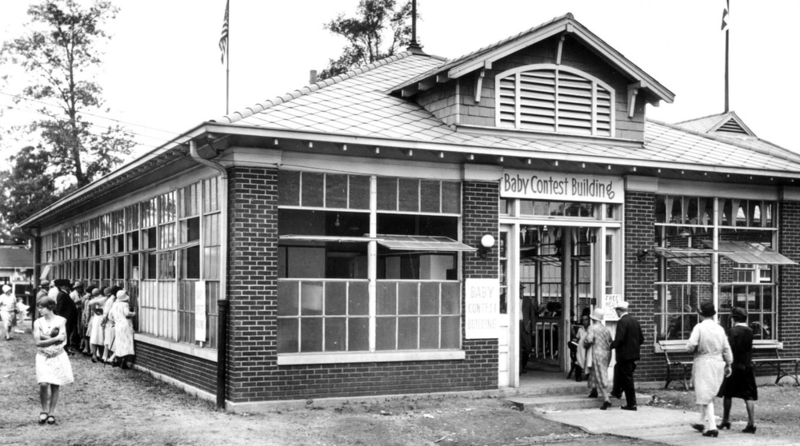 This building, constructed in 1927 with a $5,000 special state government appropriation, housed the heavily-attended Better Babies Contests, during which physicians and psychologists weighed, measured, and tested mental abilities of infant contestants with the goal of identifying Indiana's most perfect babies. 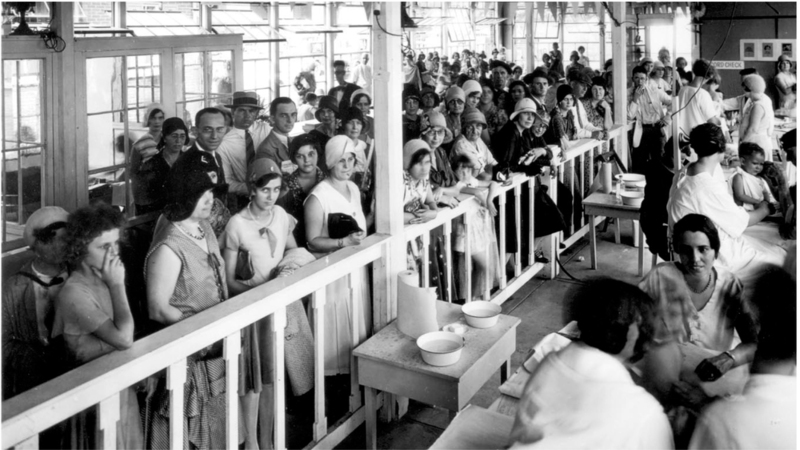 Held annually during state fairs from 1920 to 1932, Better Babies Contests initially were a part of efforts to reduce infant mortality by providing information and exhibits about infant health. However, these contests were also influenced by the worldwide eugenics social movement of the late 1800s to the mid-1930s. 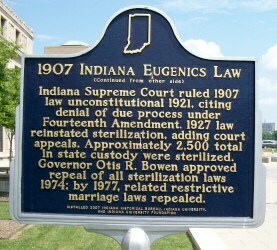 Eugenics was promoted by many scientists at that time as a cure to “defects” in health and social behavior. 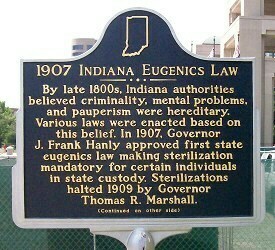 The policies of eugenics were tied to both white supremacy and the holocaust. 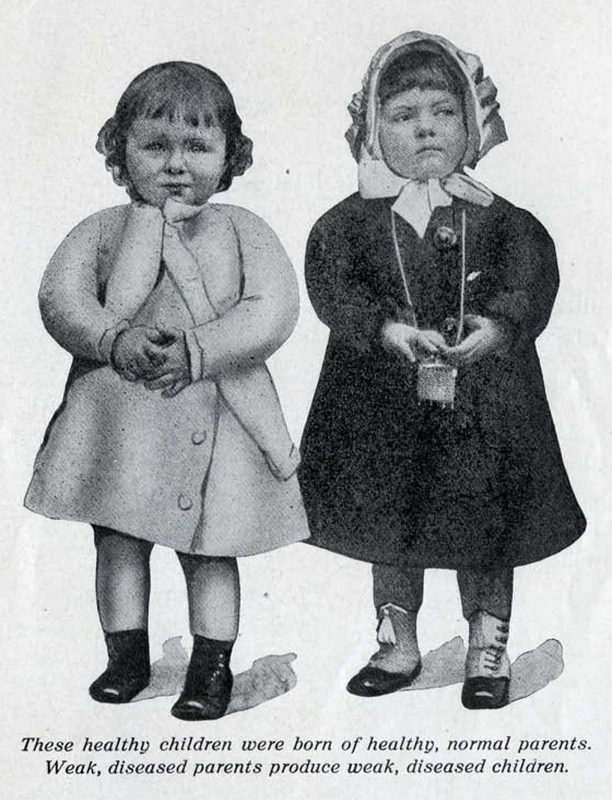 In the United States, the eugenics movement focused on efforts to “improve” the white population by fostering marriages of "fit" men and women so that they could undertake the "healthful rearing of their children." Proponents of this movement also sought to prevent conception of babies by "the unfit": criminals, "the insane," epileptics, individuals with physical disabilities, and "the feebleminded" (people with intellectual disabilities). Better Babies Contest ratings were initially based on child development milestones but, in an effort to standardize ratings, organizers created scorecards mimicking those for judging livestock. Governor Samuel M. Ralston declared at a 1915 awards ceremony, "I've been to cattle shows and stock shows . . . I want Indiana to pay as much attention to the blood of the children it raises as the farmer pays to the blood of the future pigs." 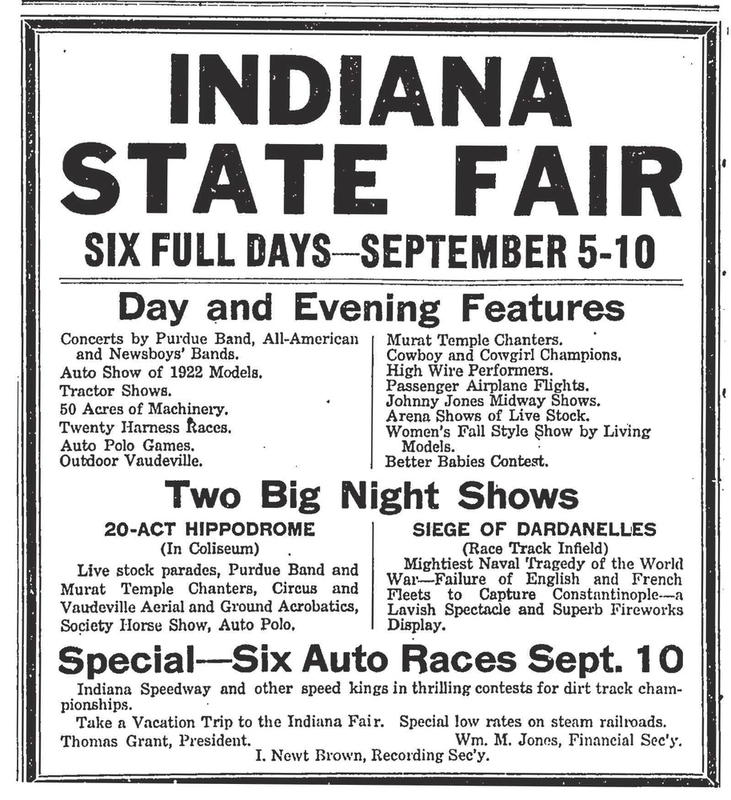 After the last Better Babies Contest in 1932, the Indiana State Fair used this building for a variety of purposes until remodeling and repurposing it in 1966 as the Hook's Drug Store Museum. 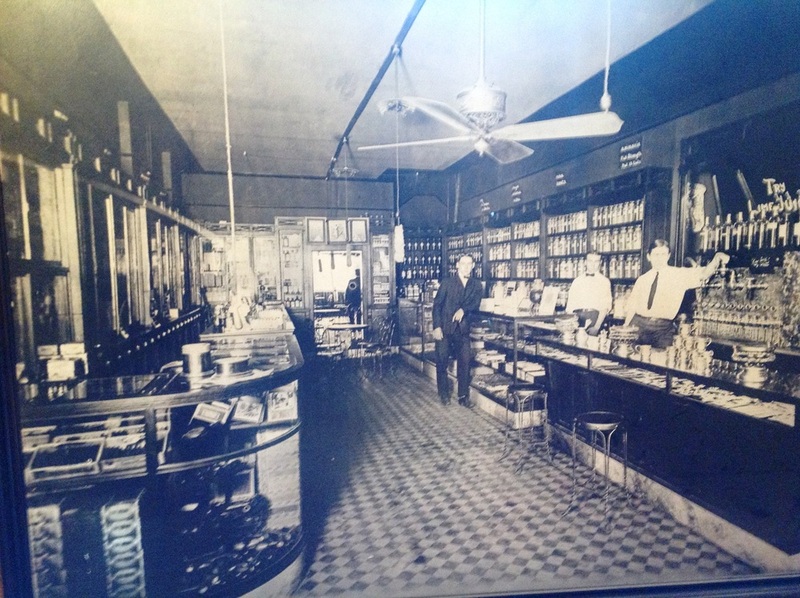 An Early Hook's: Photo courtesy of Hook's Drug Store Museum. 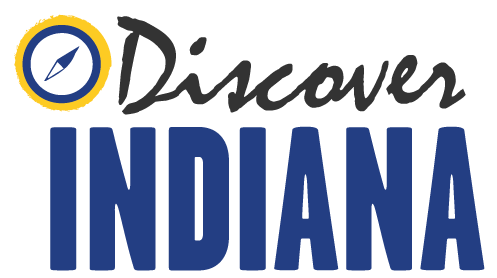 Gail Gráinne Whitchurch, Indiana Division of Historic Preservation and Archaeology, “Hook's Drug Store,” Discover Indiana, accessed April 25, 2019, https://publichistory.iupui.edu/items/show/14. Published on Nov 7, 2013. Last updated on Apr 2, 2019.